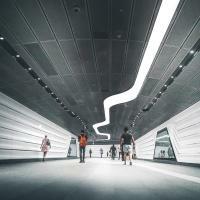 One of the benefits to working from home or remotely is that you get to give up your commute. But in a way, you're still commuting, just over your internet connection. In this episode we dig deep into the parts and terms of your connection, what speeds you should look for and help you grow in your education when it comes to navigating your "daily commute". Hollywood has fantastical depictions of "Virtual Reality", but with hardware readily available such as the Oculus Rift or HTC Vive, VR is in the near future for the larger population. Chance Glasco is one of the co-founders of Infinity Ward (creators of the Call of Duty gaming franchise). 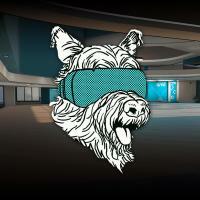 After 12 years at Infinity Ward, he's now co-founded Doghead Simulations which is focused on Virtual Reality and Remote Work. Listen in to hear what this early-stage startup sees as the future of remote work. Announcing that co-host Ari Winokur is stepping down and thanking him for his contributions for the first half of season 1. Staying fit is important for everyone, and even more important when working remote. 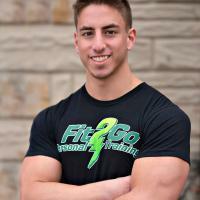 In this episode we talk with Dani Singer of Fit2Go Personal Training about how he manages his remote personal training business. Then hear about the specifics of how 10 minutes a day can have a huge impact on your fitness with easy practical steps. Warning, listing to this episode may remove all of your excuses for why you aren't working out! 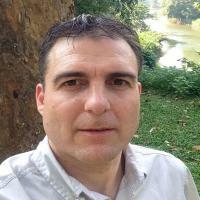 Josh Roley is the founder and owner of HomeCoders that specializes in placement of remote positions. Josh lives in rural North Carolina, yet still has a fiber internet connection. 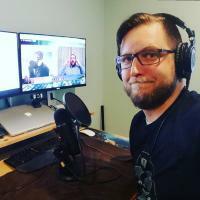 We discuss with Josh his personal journey to remote work, and then shift the discussion to his advice as a recruiter for someone looking for remote opportunities. 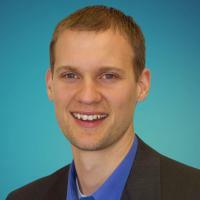 Austin Gilbertson started work as a Mechanical Design Engineer in Minneapolis, Minnesota. He started working part time for a startup and then transitioned full time as a product manager. He then transitioned into a remote arrangement when his fiancé relocated to Boston for school. 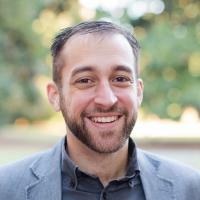 Andrew Powell's remote work journey started in 2010 when he first started contracting on the side for a consulting agency. As the agency grew (which was fully remote) Andrew joined as a full time employee. 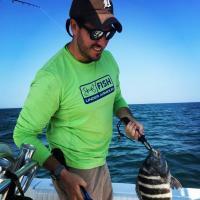 Over the years that have followed, Andrew has continued in remote positions and relocated to Tampa, Flordia. During his relocation he leveraged his remote job to ease in the process of discovering what area he wanted to relocate to. Katherine Conaway started out as a Math major ultimately graduating with an Art History major. 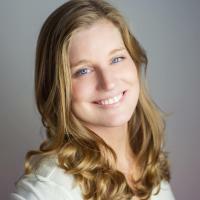 Post college she worked a number of jobs and unintentionally became a digital nomad in 2013. Since then she's been traveling around the world, participated in the Remote Year program, and co-authored The Digital Nomad Survival Guide available on Amazon which is packed full of practical information related to traveling while working. In this episode we talk about her experiences traveling and working, how she got started, advice for others and what lies ahead for her. Jonathan and Ari discuss strategies for finding and approaching remote work with various points to consider during the process. They also play a voicemail from Abdulrahman Alkhamees from Saudi Arabia who works remote and is a listener. Michael Cronin dropped out of college to join a startup which was later acquired by Groupon. All of this before the age of 21. 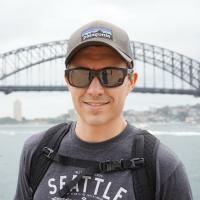 Michael now works remotely for The Remote Way, an organization that offers an all inclusive way to travel the world for 8 months while concurrently continuing your existing remote job. Michael shares his experiences that led him to drop out of college, the success of an acquisition and his experience with remote work and being a digital nomad. 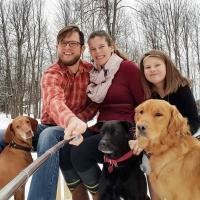 While Andy Elmhorst works remote for Amazon as an AWS Solutions Architect, he lives in the rural northwoods of Wisconsin. 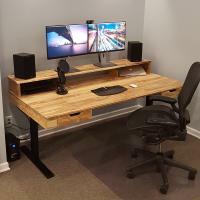 Andy shares about how he transitioned into a remote arrangement, what his home office experience is like, how his remote experience is rubbing off on his children and how he grows and continues developing in his career. 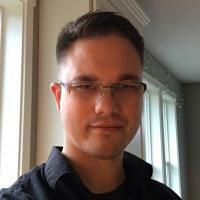 Chris Krycho shares his journey through remote work. Hear how his journey to remote was not intentional and is now a way of life for he and his family. We'll also hear about Chris's many interests and passions and his approach to success while being remote. Part 2 of: Jonathan Sharp sits down with his wife Erin Sharp to discuss being the spouse of a remote worker and the journey they've been on since Jonathan started working remote in 2008. 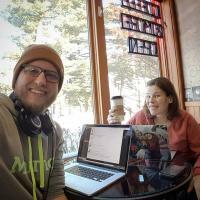 In the second half of this interview, Jonathan and Erin talk about how remote work has strengthened their relationship and the benefits of a flexible schedule. Part 1 of: Jonathan Sharp sits down with his wife Erin Sharp to discuss being the spouse of a remote worker and the journey they've been on since Jonathan started working remote in 2008. The conversation features real life examples of challenges and benefits to both working from home and being the family supporting someone working from home. Jamon Holmgren joined us to discuss his role as COO of Infinite Red and his journey as an entrepreneur and transitioning a traditional business into a remote team through merging his business. 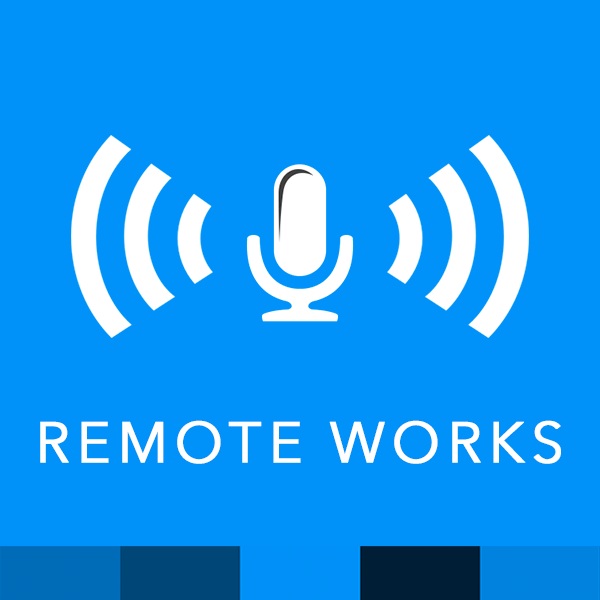 The inaugural episode of the Remote Works podcast introduces show co-hosts Jonathan Sharp and Ari Winokur. Jonathan talks about his experience working remote since 2008. 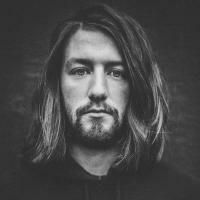 Ari shares his background and experience along with future plans. 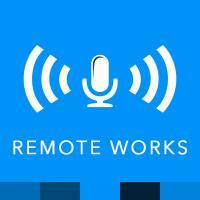 Learn who the Remote Works podcast is for and the goal that they're pursuing with it.